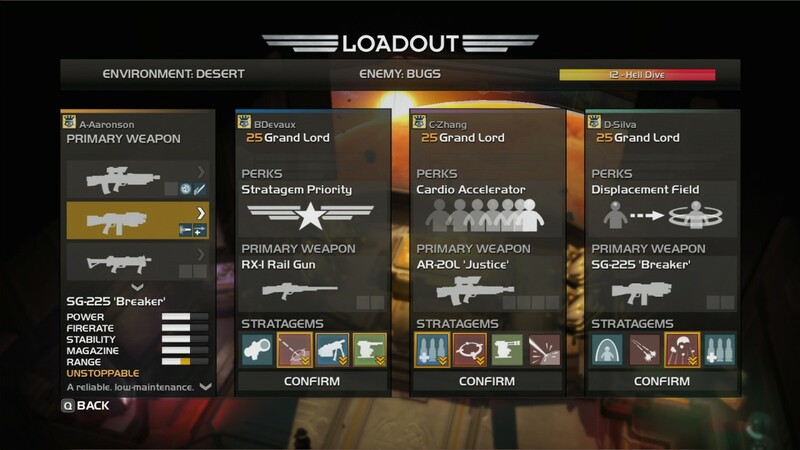 Twin-stick shooter Helldivers hitting PC in December - Use a Potion! 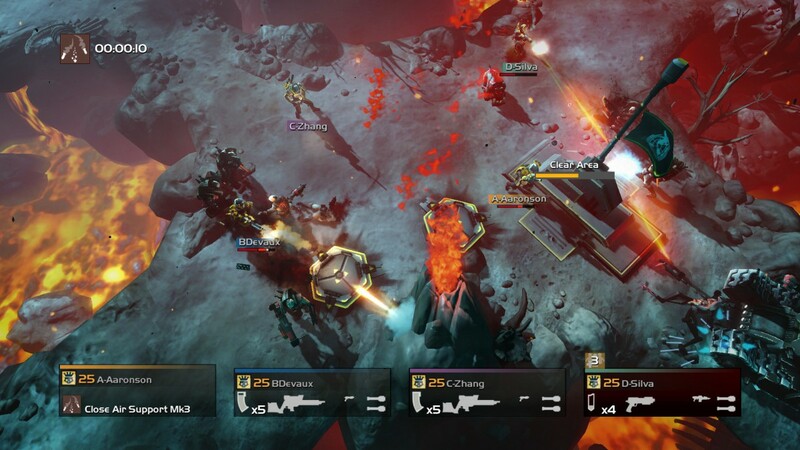 The game sees you taking on swarms of alien foes akin to Starship Troopers. 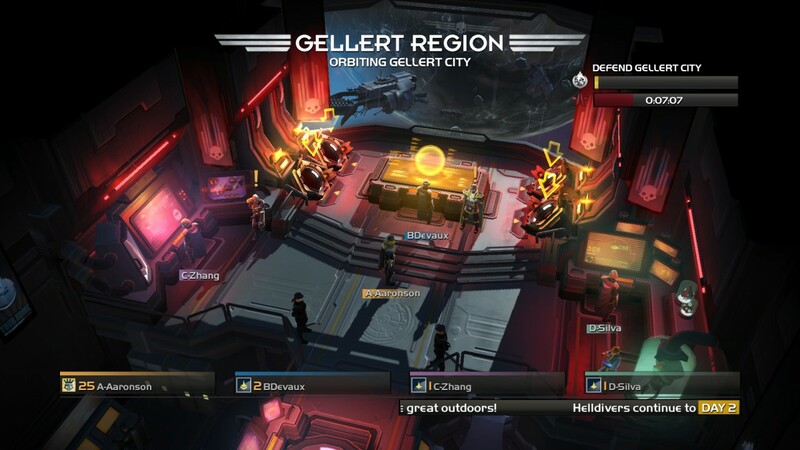 There’s a big focus on multiplayer too – you really have to co-ordinate your attacks and work together if you’re going to succeed. 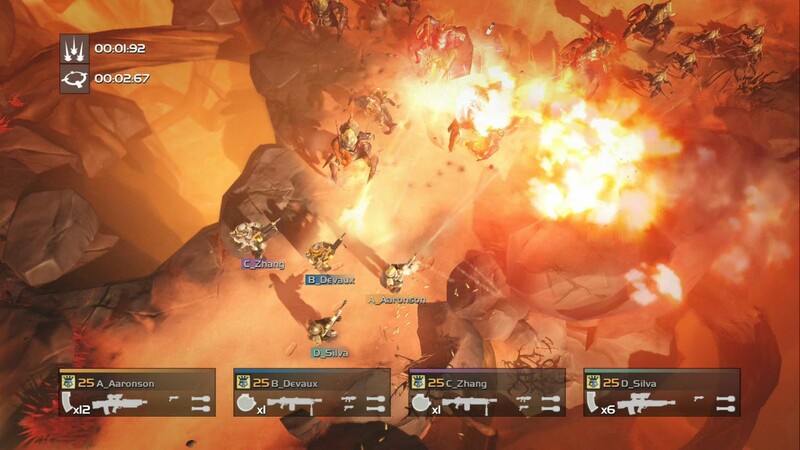 Oh, and don’t shoot each other either – you can’t turn off friendly fire in Helldivers! 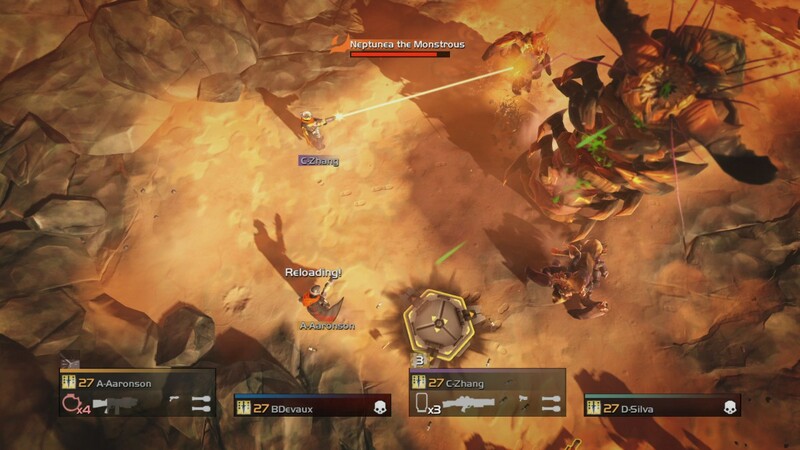 Helldivers launched on Playstation platforms earlier this year, receiving a lot of praise from reviewers. It’ll be hitting PCs in December, loaded with all previously released DLC – you can find it’s store page on Steam through this link.